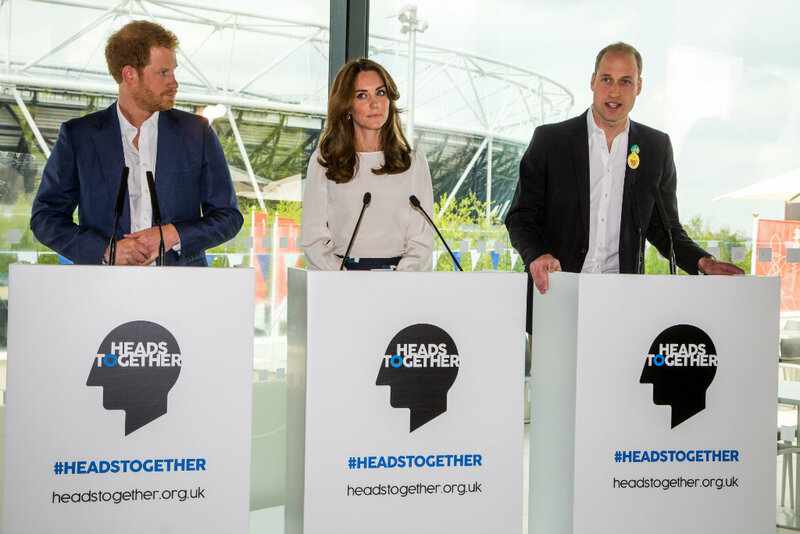 Home > Stories > News > What do The Duke, The Duchess and Prince Harry and the leaders of the inspirational charity partners want Heads Together to achieve? What do The Duke, The Duchess and Prince Harry and the leaders of the inspirational charity partners want Heads Together to achieve? At the launch of the Heads Together campaign that they are spearheading, The Duke and Duchess of Cambridge and Prince Harry met with the leaders of the inspirational charities that they have brought together for the campaign to talk in detail about what they are all hoping to achieve. 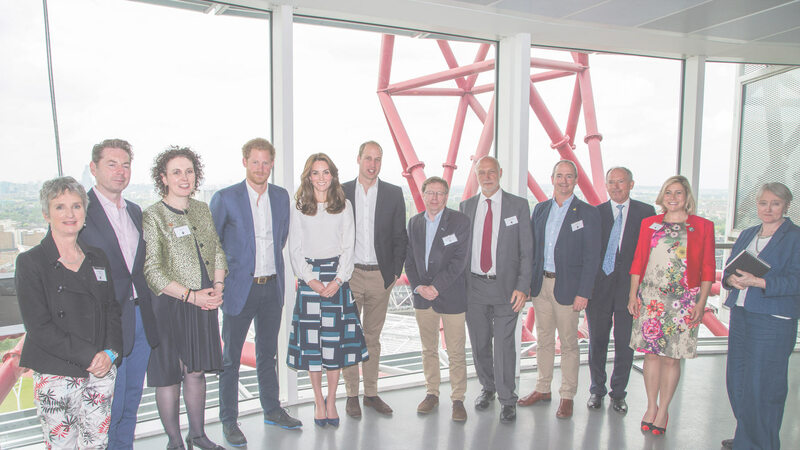 The roundtable discussion, which took place in the Arcelor Mittal Orbit in Queen Elizabeth Olympic Park, covered primarily how the campaign can change perceptions and conversations about mental health. The positive discussion also covered how the campaign can help ensure everyone has the practical tools to look after their own mental health and to support friends and family. This included talking about how Heads Together can engage business, charities, technology companies, Government and organisation across civil society to come up with practical ways of providing everyone who needs help with the right support. The discussion was chaired by Sir Ian Cheshire who is chair of the Heads Together board.